Tangie Terpenes- Sativa-dominant hybrid. 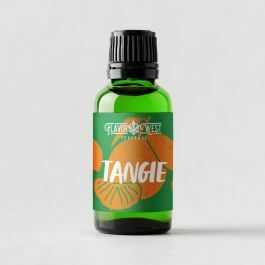 Fresh tangerine with a hint of skunky diesel. Store in a cool (68° - 77° F) dry place out of direct sunlight. Flavorful freebies and delightful deals in every corner Join the thousands on Flavor West's list! © 2018-2019 Flavor West Manufacturing, LLC. All Rights Reserved.